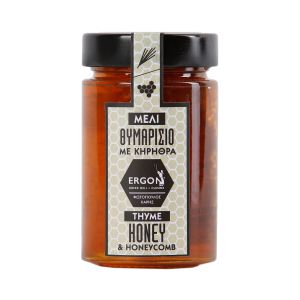 SKU: 1101005 Category: HONEY Tag: HONEY Brand: Fotopoulos Haris Barcode: 5206426004690. 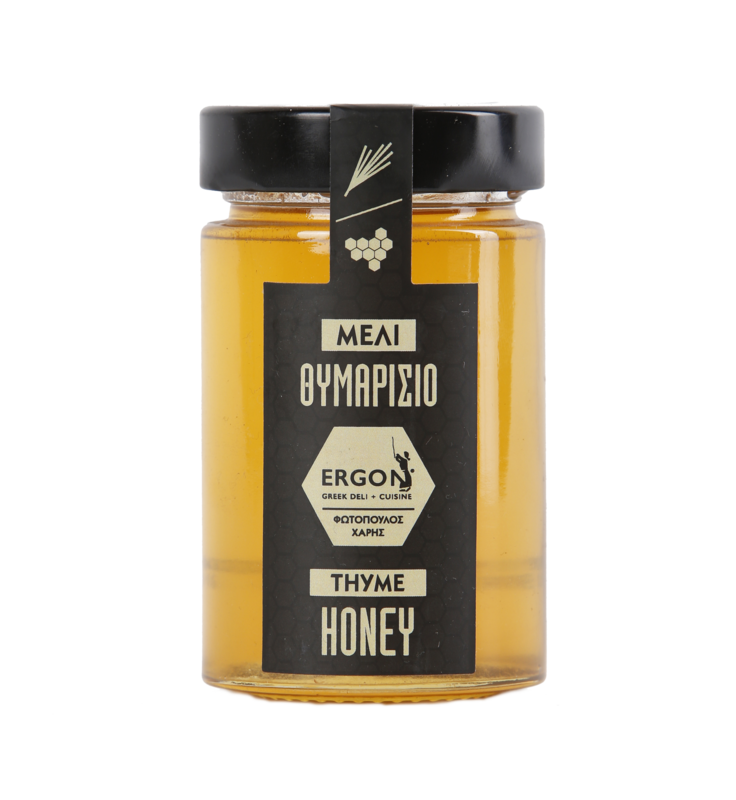 The Thyme honey, especially, is very rich in minerals. 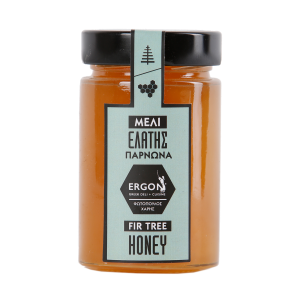 Stimulant, with antiseptic properties, it increases energy, physical power and is very good for respiratory problems. 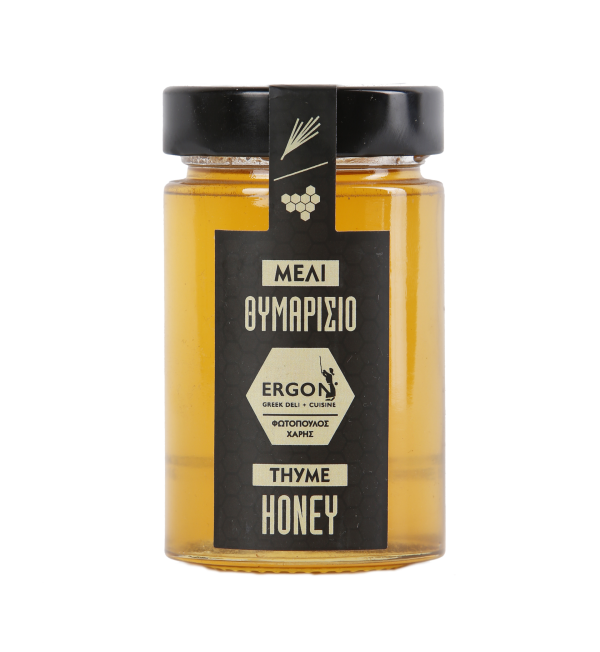 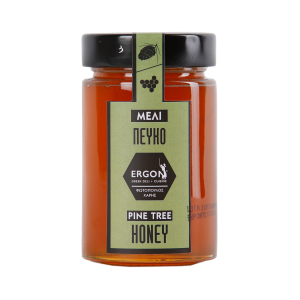 Referred to ‘Thyme A’ Honey’, we name the premium quality and taste of this Thyme Honey, which consists of 85% in thyme pollen grains, when Thyme Honey consistency is around 30% in thyme pollen grains.